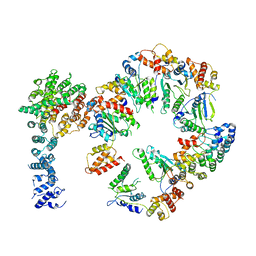 Authors: Lu, Y., Wu, J., Dong, Y., Chen, S., Sun, S., Ma, Y.B., Ouyang, Q., Finley, D., Kirschner, M.W., Mao, Y. 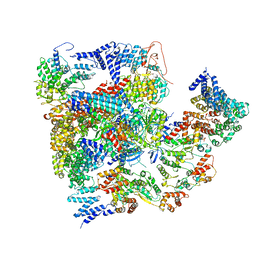 Cite: Conformational Landscape of the p28-Bound Human Proteasome Regulatory Particle. 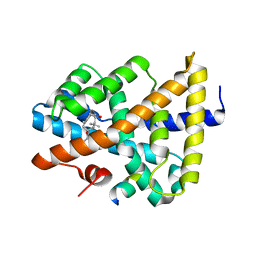 Authors: Lu, Y., Li, Y. 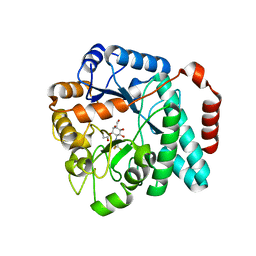 Authors: Lu, Y., Lim, L.Z., Song, J. 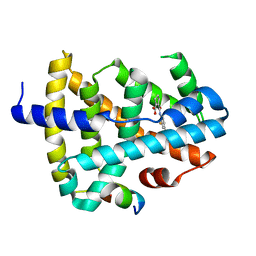 Authors: Zhu, Y., Wang, W.L., Yu, D., Ouyang, Q., Lu, Y., Mao, Y. 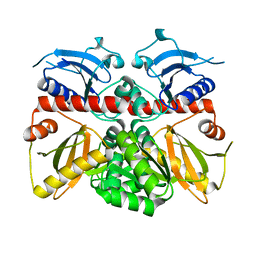 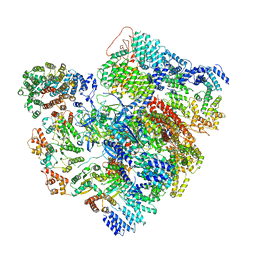 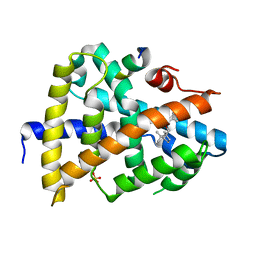 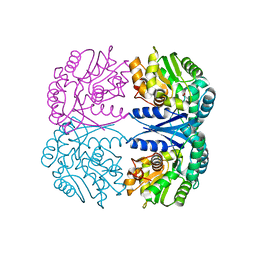 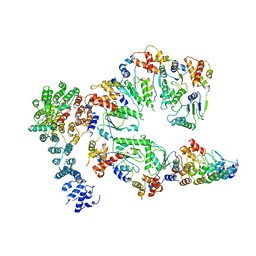 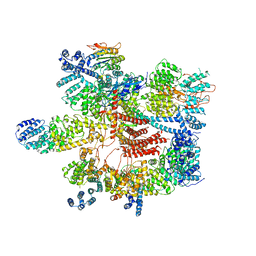 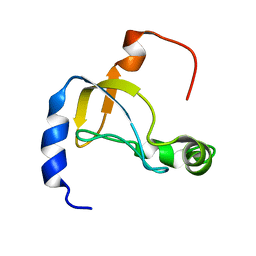 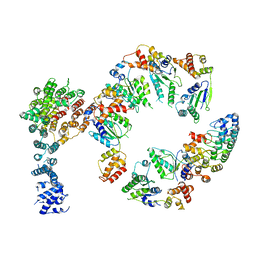 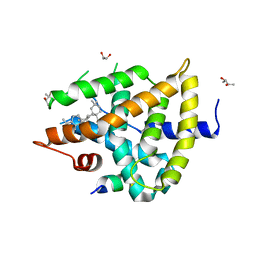 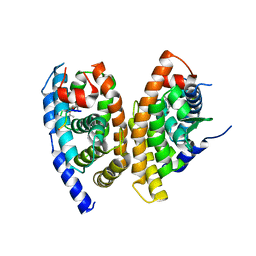 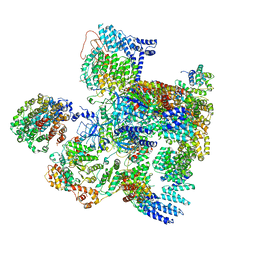 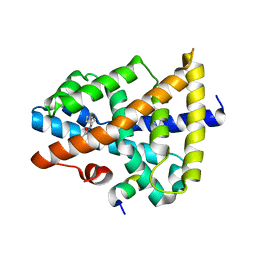 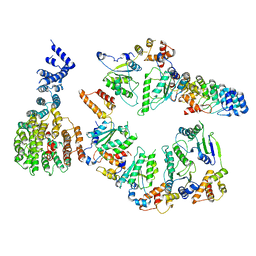 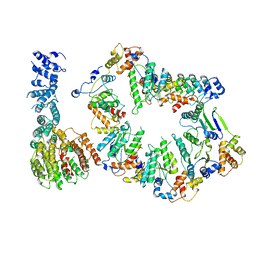 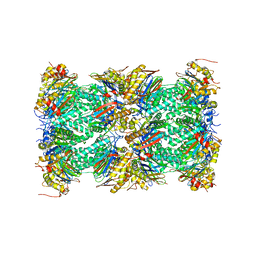 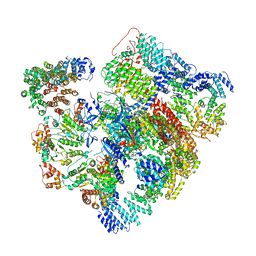 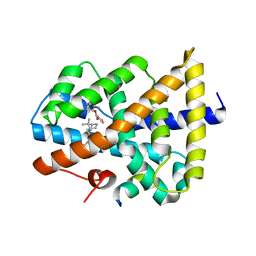 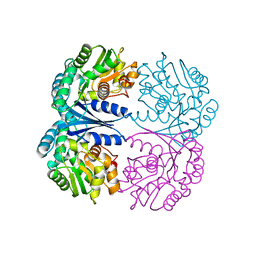 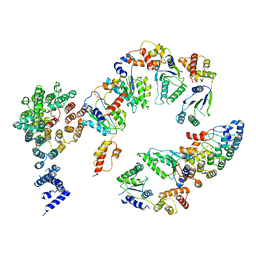 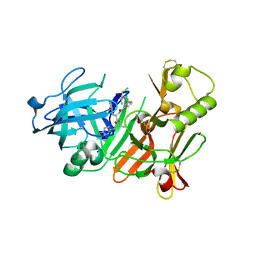 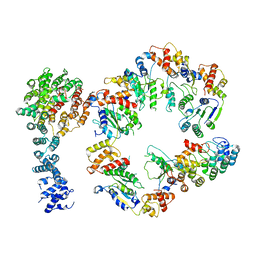 Cite: Structural mechanism for nucleotide-driven remodeling of the AAA-ATPase unfoldase in the activated human 26S proteasome.